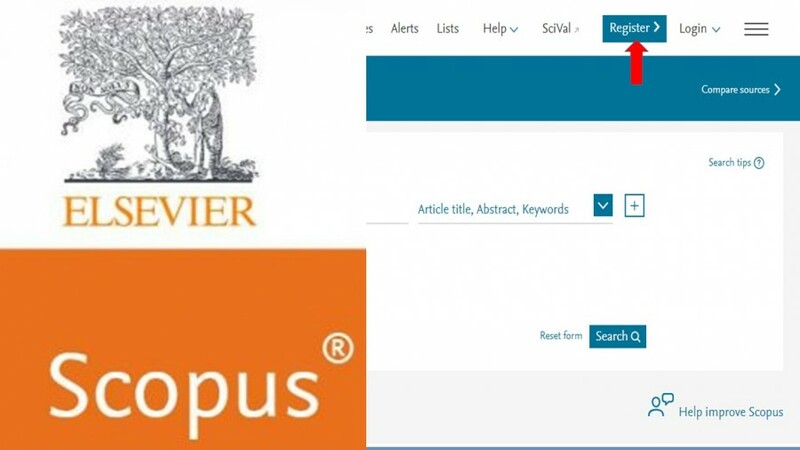 We wish to inform members of the University community that University of Nigeria Nsukka has just been subscribed to SCOPUS, the largest abstract and citation database of peer-reviewed literature: scientific journals, books and conference proceedings. On the platform, you can have access to the world’s research output in the fields of science, technology, medicine, social sciences, and arts and humanities. It also has smart tools to track, analyze and visualize research. Complete the small form that appears and follow the instructions. You are through! Welcome to the world of Research.